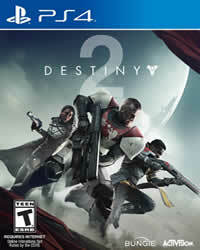 Today, December 4, 2018, Bungie will release Update 2.1.1.1 for Destiny 2. The servers will be unavailable for some time, on all platforms. The patch will be used to prepare for the first premium DLC “The Black Armory“. The first premium DLC "The Black Armory" starts. 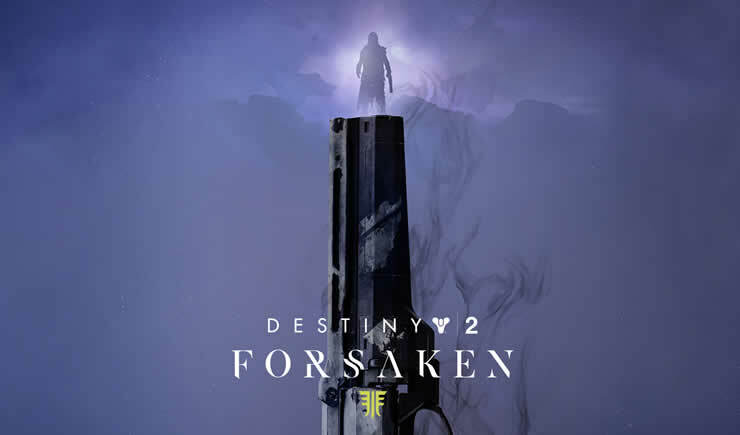 The maximum power level is raised to 650 (Forsaken expansion). Some of the new weapons are being corrected. The Strike "Twisted Pillar" is activated. Destiny 2: maintenance and downtime on 04.12. All players will be removed from activities by 8:45 AM PST. From this time until maintenance concludes, Destiny 2 will be unavailable. Here you will find details about the patch, which has since been released.